It's National Chocolate Week, and we thought it would be a great time to share with you all some amazing chocolate that we have on offer at our sites and do a little giveaway. 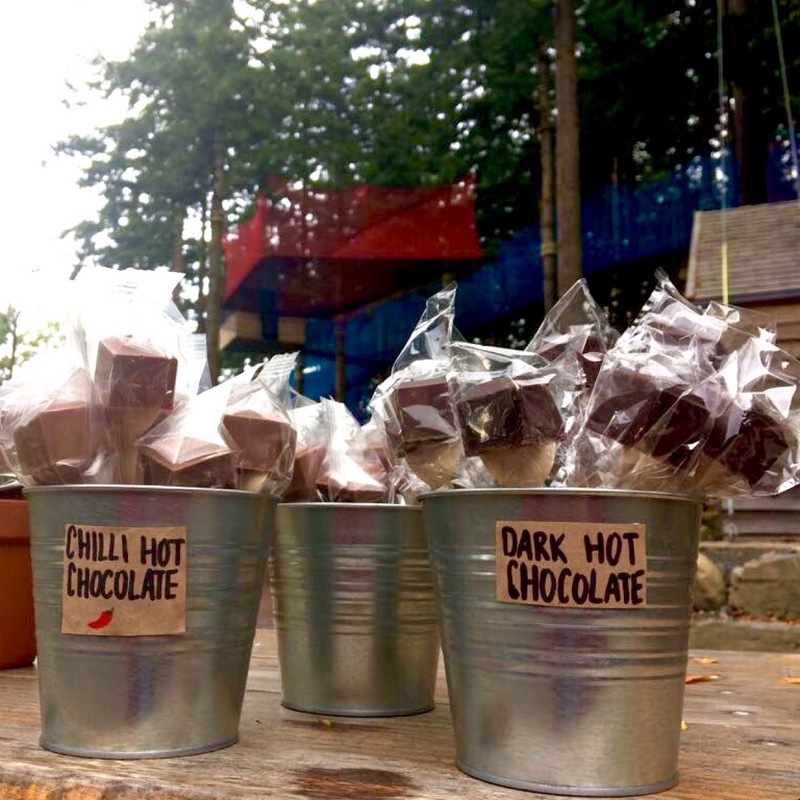 Pendragon Drinks are a North Wales company who provide us with delicious hot chocolate, what better way to warm up on these chilly Autumn days than with an amazing hot chocolate in our Fforest Caffi? 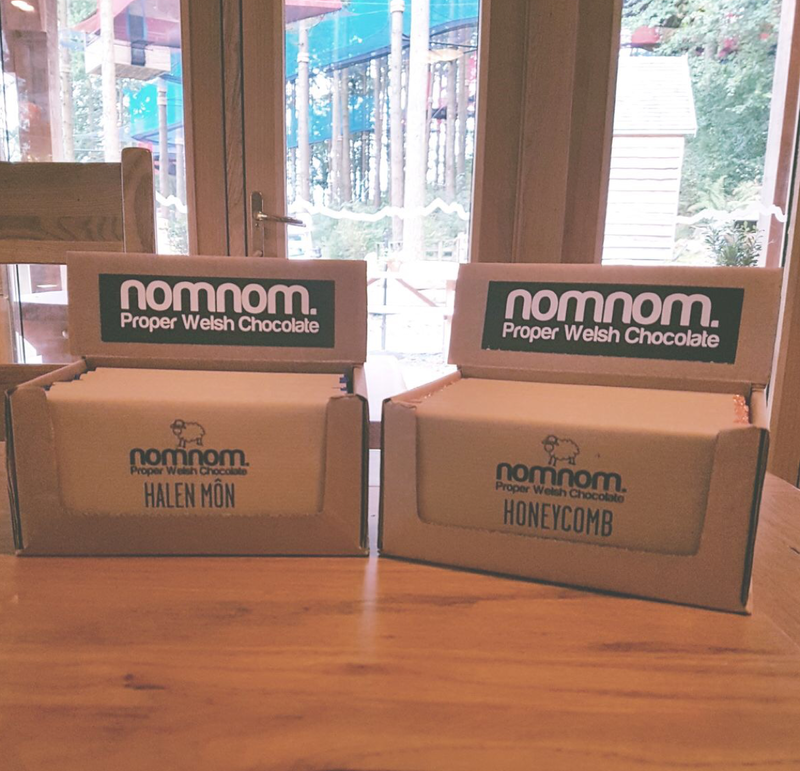 Nomnom have an amazing range of Welsh chocolate which we just can't get enough of. We've got an awesome competition going on Facebook on Saturday 14th of October until Monday 15th of October.